A new beautiful gold mod! 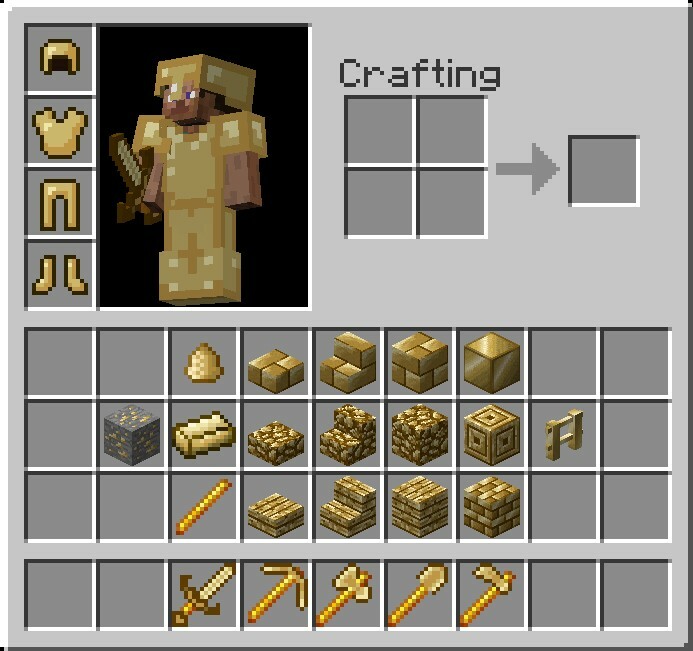 Enjoy gold tools, armor, blocks and more! 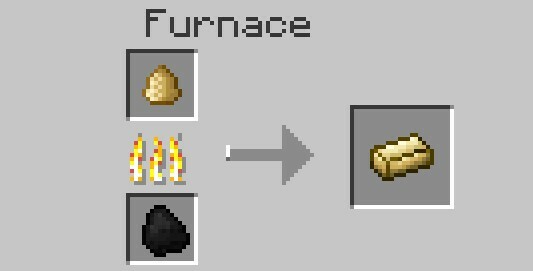 You can build your own gold town with gold blocks, planks, platforms, slabs and stairs! P.S: In the mod file there is a folder with the recipes pictures! why is there no update? Hey dude your a good modder can u help me on skype? Maybe facebook, what is your fb name? i dont have one do you have google+? Greenapple, I really love your mods since 1.3.1, but they are VERY conflictual with other mods. I have a house made of El Dorado blocks, pixel arts made of Mo'blocks but ill need to make another, cuz there is no way using your mods again. Some of those textures are from Painterly Pack. You should give them credit. Some of the platinum textures are Painterly's too. The block and bricks are both from Painterly. Did you seriously, take one of your mods, change the names and textures, and repost it? Lame. Still, it was your plot to recieve extra exp, its sick. You get 2 downloads for one mod. Not cool. Edit: Just realized you have a total of 4 mods that could be combined. 3 is you exclude the green apple one, which I can understand. i didn't understand what do you entend, but i think you are saying me that my mods are repetitive right? Let me give you an example of what your doing. Lets say an artist makes a nice painting, copies it. Then sells the orignal. Now he is stuck with the copy. He turns IT upsides down and resell it as an orginal. Its not cool. :( the textures are complitely different, if i make another brick block of another thing, i have to trasform the brick block in a wooden block? if are brick are brick, and the textures are complitely different. First off, I wasn't refer to your textures, I was refering to your mod. Being an art. Plus, it is easy making it compatiable, just make the IDs big and the mod id orginal. Edit: With tools, its one line of code to make a new Enum tool class, another for armor. download from the first link, the second link is "special retextures"
Sweet! I love the movie Elderado. java.lang.Exception: No more empty terrain sprite indices left! You just admitted your mod arn't compatible with each other. Fail. here, get this egg shaped diamond! hey do you want to make a server with me? sure man, but idk how to hosting, you know it? How about doing the other planet Challenge? 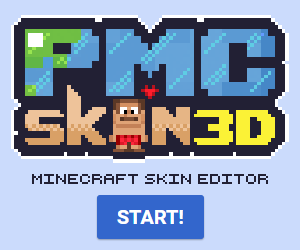 This mod is great because texture pack change only the texture, but the mod add a new thing, and the game is more funny because there is a new ore, and with this, lots of new crafting and new blocks and items, a game with more things is a more funny games, and this is because people like mods! Hey GreenApple want to team up? i love this its so freaking beautiful! NOW GOLDIUM TOOLS ARE SUPER TOOLS DESTROY ALL IN ONE SHOT! AND PLATINUM TOOLS CAN KILL ALL IN ONE SHOT TOO (ENDERDRAGON TOO)! It'll be ready in an hour! Alright, So how do I install this exactly? What do you entend saying youtube hates you? I have modloader, META-INF has been gone for months, and that's what MCPatcher does, I'll try it manually though.